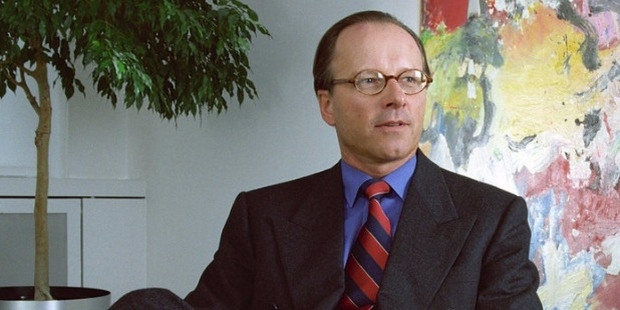 Stephan Schmidheiny is a Swiss billionaire, industrial magnate, philanthropist and environmentalist. According to Forbes, Stephan is the 534th richest billionaire in the world and the 11th richest man in Switzerland. His estimated net worth is US$ 3.3 billion. 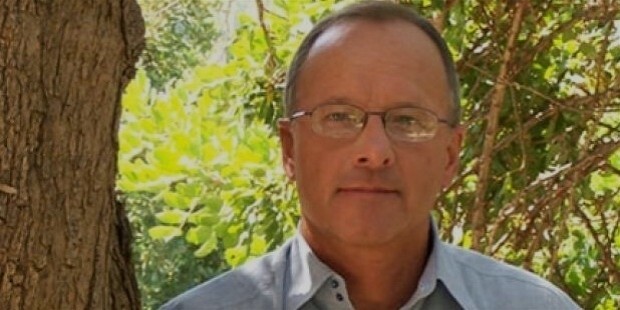 Stephan Schmidheiny was born on the 29th of October 1947 into a very important industrial dynasty in Balgach, St. Gallen, Switzerland.Stephan has completed his education from the University of Zurich. He has a degree as well as a Doctorate in Law. Stephan business career began in the year 1976 when he inherited Eternit Niederurnen. He was the CEO of the Swiss Eternit Group. In the year 1976, at the age of 29, Stephan became the board President of the Swiss Eternit Group. The Swiss Eternit Group is a manufacturer of construction materials. Stephan inherited one-half of the business, which was the asbestos half. Stephan invested in various other industries that included banking, forestry, consumer goods, optical equipment and power generation. Stephan was the director of many leading companies such as UBS AG, Nestle, Swatch and ABB Asea Brown Boveri. Stephan was the chief adviser to the secretary general of the United Nations Conference on Environment and Development (UNCED) for business and industry. Stephan played a major role in the establishment of the AVINA Foundation in the 90’s. 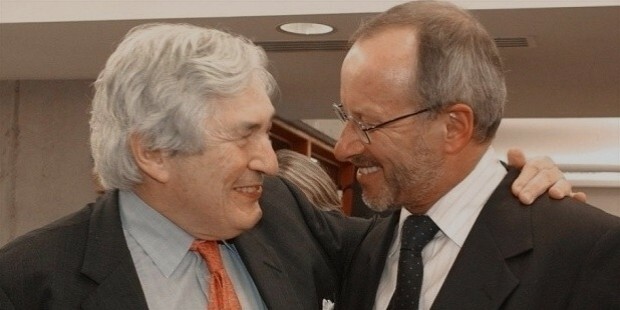 The AVINA Foundation contributes towards and assists Latin America in social and business activities. Stephan is married and has two children. He resides in Switzerland. Stephan even holds a Swiss citizenship.